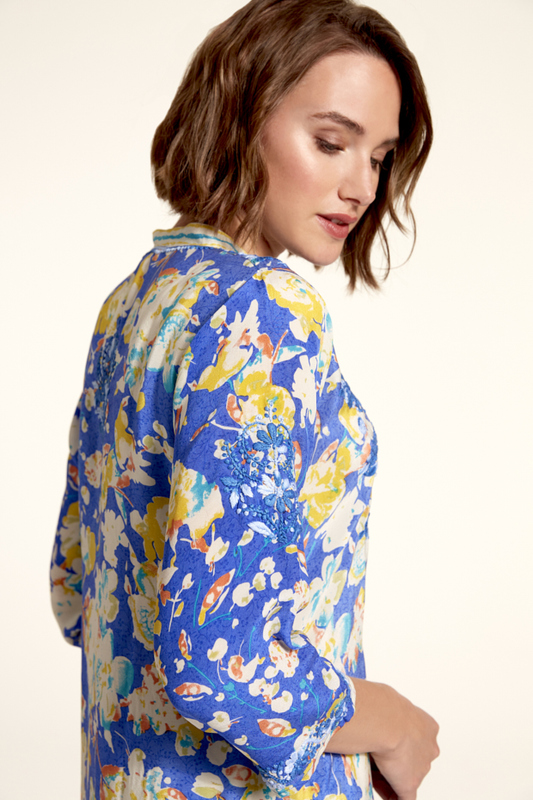 Our Lane tunic will make everyone do a double take. 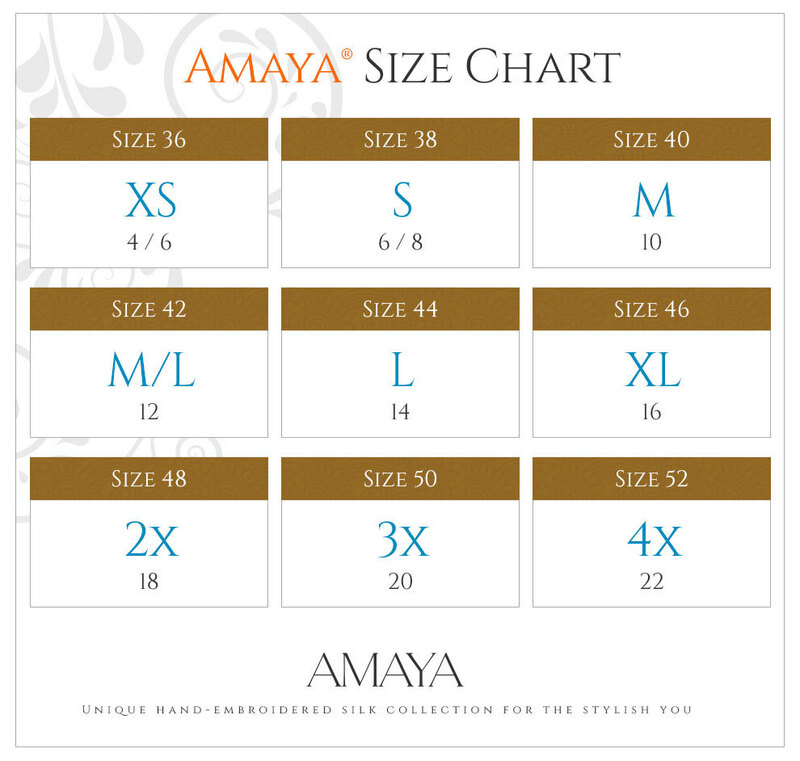 Made of lightweight silk and hand embroidered, this tunic will elevate any outfit and can be dressed up or down. 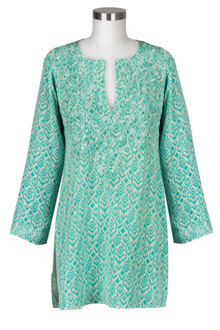 Our Lane tunic will make everyone do a double take. 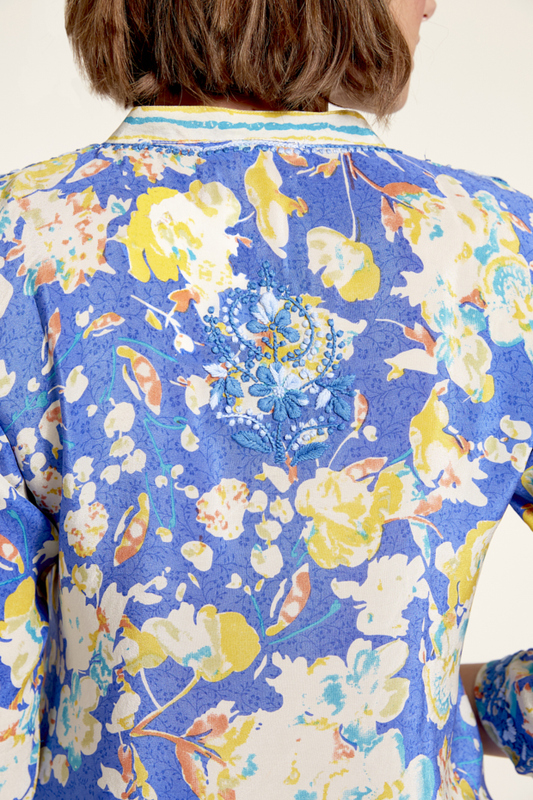 Made out of lightweight silk and hand embroidered, this tunic will elevate any outfit and can be dressed up or down.